I love this color combination! 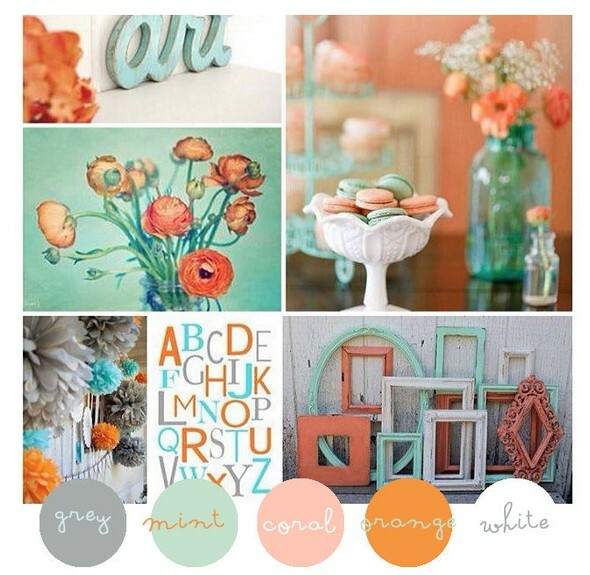 Mint - Grey - Coral and Orange!!! I want to give a try absolutely! I have looked at my stuff trough the past and current SC kits and mixed many things together! 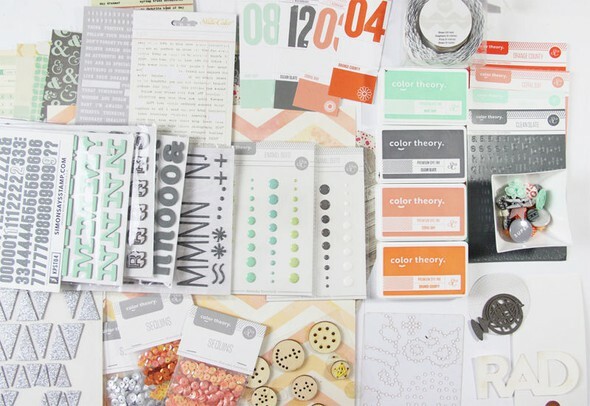 Of course a lot of Color theory items!